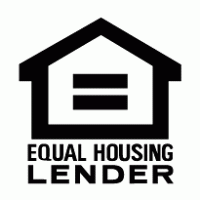 Learn How to Expand Your Loan Options AND get qualified fast! Free No Obligation Quote! Relax and Let us find you the Best “No Tax Return Mortgage Loan”! Take advantage of our hard work and effort! 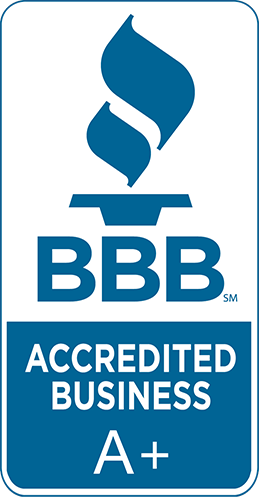 We have completed 100’s of hours of search to find “today’s” best rates. Rates vary weekly from lender to lender! Our Wholesale Search Engine (WSE) allows us insider access on who’s most competitive on a day to day basis. We’ll go to bat for you and offer you up to 5 possible loan options based off of 100+ banks vying for your loan! One credit report is all it takes. It’s a simple, free, no obligation quote! Ready to get started and Save? Simply fill out the form and get approved today! Simply fill out the form below and we will call you at the designated time. You will receive an email from us to confirm your appontment. Your information is always secure and will never be sold. Alt Financial Network is a Hard Money and licensed Mortgage Banking Firm.